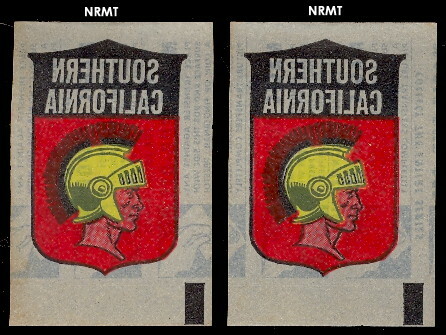 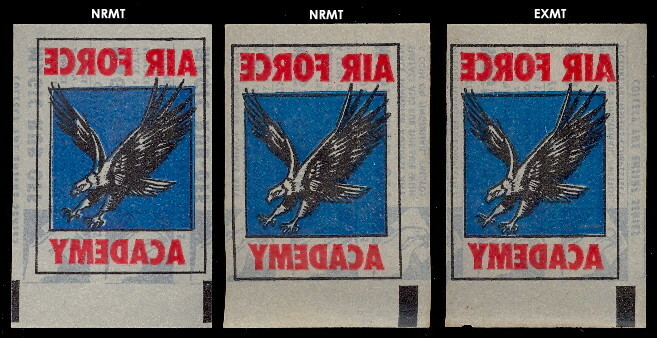 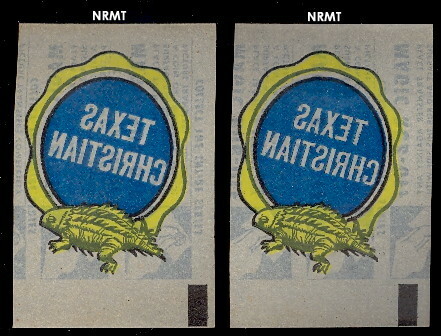 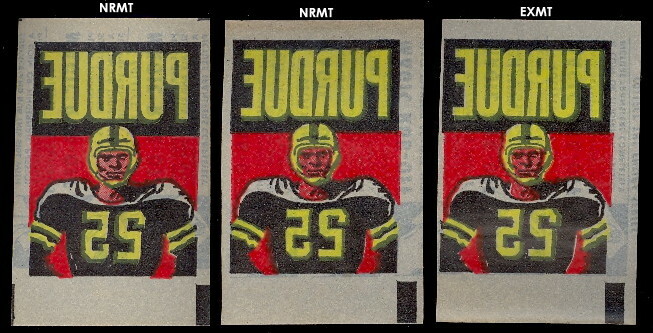 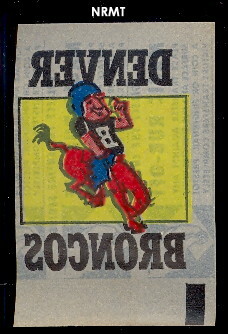 This set of 36 rub-off team emblems was inserted into the 1965 Topps AFL regular Football issue. 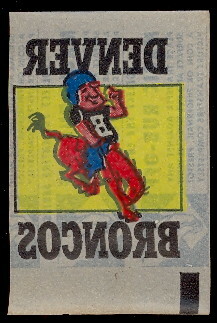 They are very similar to the 1961 Topps Baseball magic rub-offs. 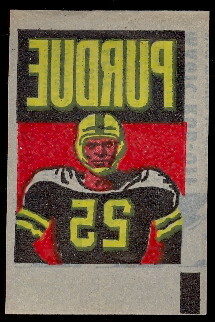 They measure 2" X 3" and there are eight AFL teams and 28 College teams featured.